So they demoted him to a runner. Kind of reminds me of Metabots. 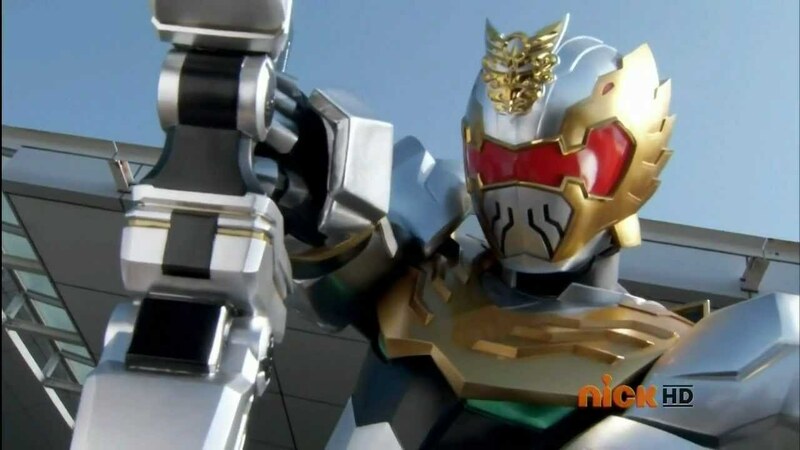 That was the most original thing Saban has done with Power Rangers since they got the license back. Exactly what I was going to say! It was funny and original and basically the exact opposite of any actual scene from Super Megaforce. Though I am curious, how exactly did he get the suits?